Endurance race format that will test your team strategy. Perfect for larger groups and fundraisers. 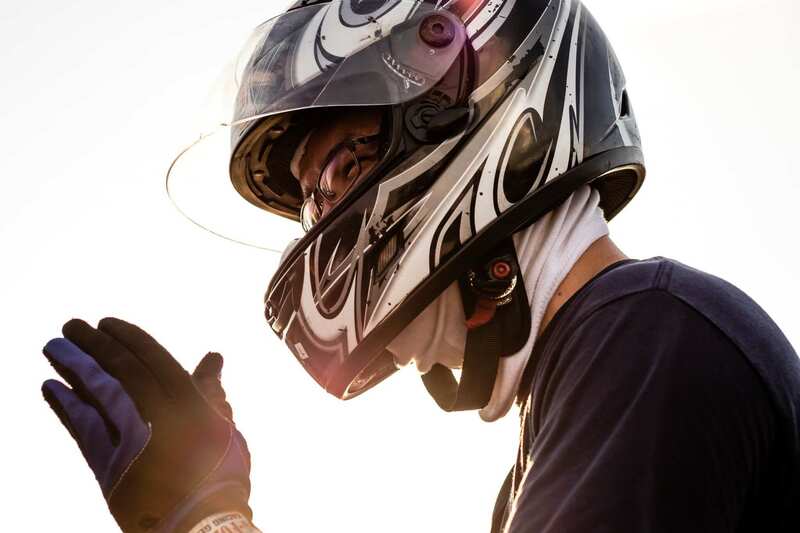 AMP Kart Racing’s Enduro Event format is perfect for larger groups and charity organizations. Compete in teams to finish the highest number of laps in a given time period as you use team strategy and staying power to win the day. This fun-fueled race is designed to challenge the cooperative efforts of each team as you work together to combine the skills of your co-drivers to achieve the best overall result. Pit stops are all part of the fun during this awesome race to the finish line that will test your endurance and competitive strategy to the max.